If you must leave a place . . . Most things are forgotten . . .
One thousand marbles . . . 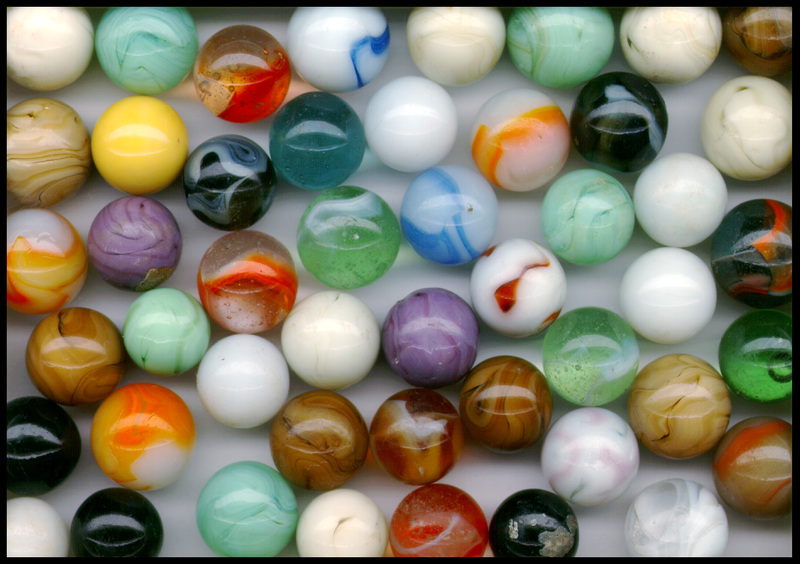 Consider this: How many marbles are in your container? Consider this: What will matter to you? We only live once . . .
We only live once. We all have an expiration date after that we will never come again. I am not saying that to make you sad. I am saying that so you can cherish each moment in your life and be grateful that you are here and you are special. Anne Frank on a quiet conscience . . .
People who have a religion should be glad, for not everyone has the gift of believing in heavenly things. You don’t necessarily even have to be afraid of punishment after death; purgatory, hell, and heaven are things that a lot of people can’t accept, but still a religion, it doesn’t matter which, keeps a person on the right path. It isn’t the fear of God but the upholding of one’s own honor and conscience. How noble and good everyone could be if, every evening before falling asleep, they were to recall to their minds the events of the while day and consider exactly what has been good and bad. Then, without realizing it you try to improve yourself at the start of each new day; of course, you achieve quite a lot in the course of time. Anyone can do this, it costs nothing and is certainly very helpful. Whoever doesn’t know it must learn and find by experience that: “A quiet conscience mades one strong! Consider this: Don’t underestimate your power to make a difference today!